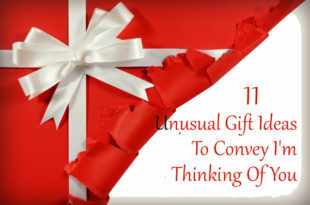 All of us tend to make mistakes, but we should be ready to apologize for our mistakes and here are some gift ideas to say sorry. Mistakes are unavoidable in human life and no one is perfect in this world. Everybody has some weak areas, where we tend to make mistakes. But, we should be ready to accept our mistakes and also we should be ready to share out apologies for the same. But, the thing to remember here is that when you want to say sorry, it should come from within and should not be just for word sake. Regardless of whether it is your friend, a family member, your better half or any other person, whom you have angered, there is always a way to let to know that you feel sorry about what has happened. 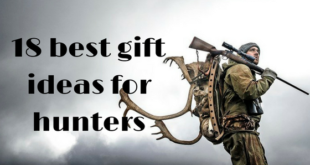 Here are some gift ideas to say sorry. Just get a set of this gun and just place it on the table for your partner to see when he reaches home. Just place a sorry note on the gun and ask him to use the nerf gun shots on you to show his frustration. After getting some shots, you can also take your piece of the gun and you can continue to battle. At the end, both of you will be enjoying the fun moment and your partner will forgive you with this mischievous game. However, remember that it brings a powerful punch as it comes with ultra-small jolt blaster. 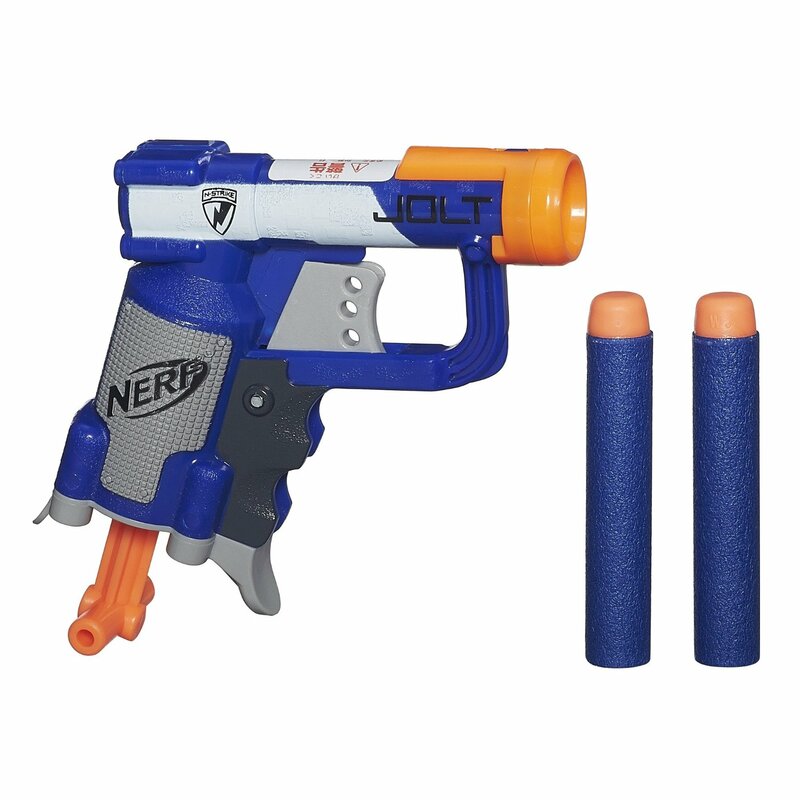 It comes with two elite darts and a blaster to make your moments fun-filled. Cute puppies are capable of melting the hearts of even tough people. If you wish to share your apologies with your girlfriend, you can use this gift. The sad eyes of the puppy will show how sad you feel about your wrongdoing, for which she is angry with you. 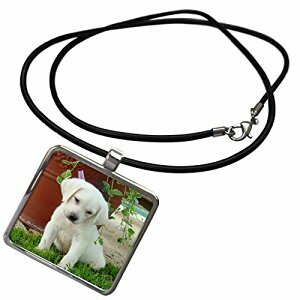 This rectangular pendant on which the puppy is engraved is of the size 1”x1”. The pendant and the clasp are made out of zinc alloy and it just weighs 0.5 ounces. The chain is actually made out of black rubber cord with silver tone. 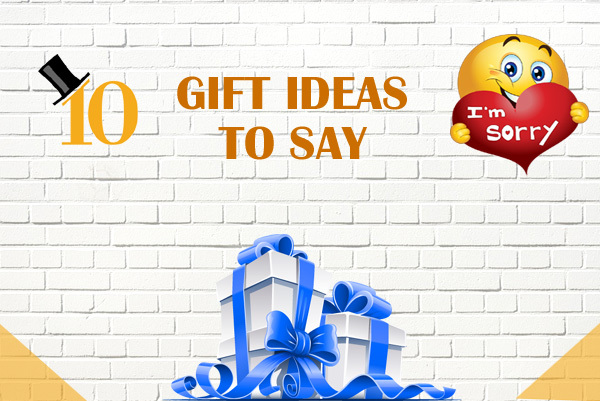 If she loves black, she will really fall in love with this gift and will forgive you. 3. How about writing a sorry poem? How about sharing your apologies in the form of a poem? Are you worried that you cannot write poems? 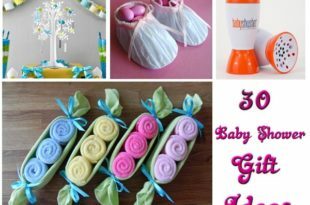 No worries, this gift can help you in this regard. 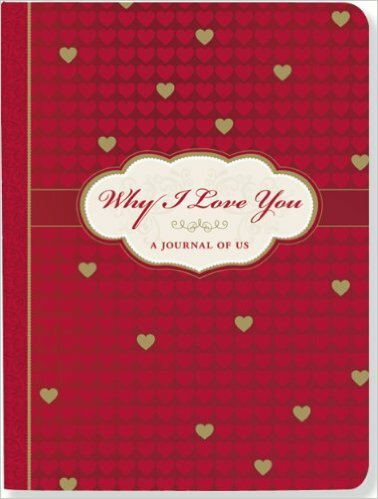 This gift comes with a 5×7 inch clear acrylic picture frame with a poem attractively written to share your apologies. In addition, this set also has a 10” teddy bear that will take your words of apologies along. 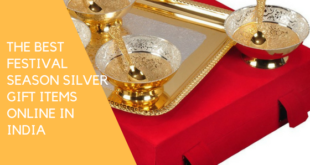 Just place both on the table, where the person can easily find it and remember that words are powerful when they are shared in the right manner. This is where this gift will help you in getting your apologies accepted. 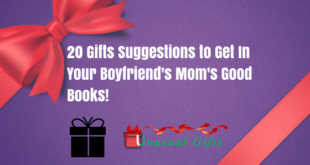 If you are looking for some ways to share your apologies with your wife, this gift can help you. You can just prepare two cups of hot coffee in the morning before she wakes up and can place it on the dining table. This mug will ask her to give you one more chance to correct your mistakes. 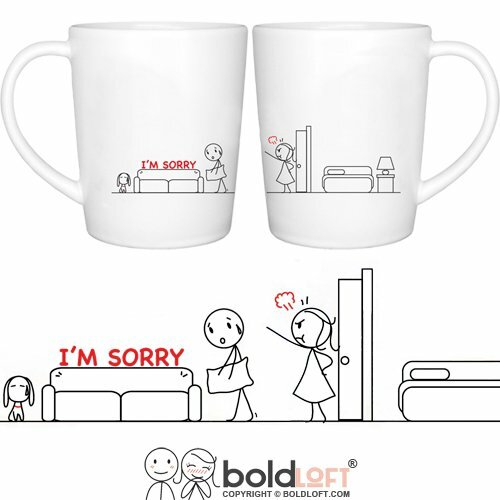 This set of two mugs with the words ‘I am sorry’ will rightly carry forward your message to her. This set is microwave and dishwasher safe and they are made out of stoneware ceramic. There are complete images on both when placed close to each other the meaning is revealed. You can show your desire to reconcile with the help of ‘star of Bethlehem’ flower. 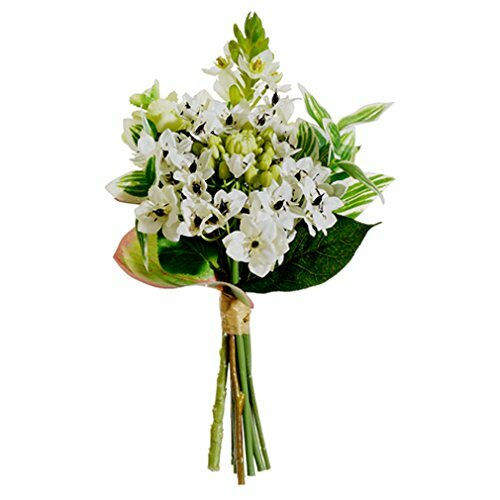 Even though you can find artificial bouquets in different colors star of Bethlehem flowers, you should choose this white bouquet. The pure white flower is something that symbolizes reconciliation and so it is the best gift to say sorry. The pure white hue of this silk flower bouquet will also turn out to be reflective of a return of innocence, thereby providing you a chance to right your wrong doing. The artificial green leaves will also calm the mind of the receiver to prepare his/her mind for accepting your apologies. SUGGESTED READ How Diwali is celebrated over the country? 6. How about a greeting card? This card reads, ‘a big sorry’ on its face. 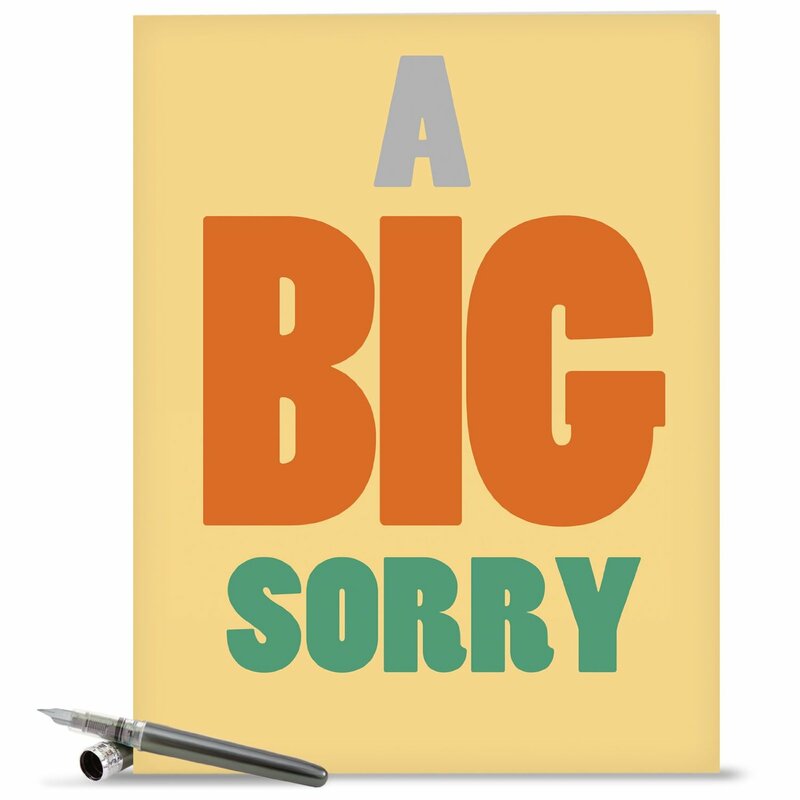 The size of the card is also huge to share your big sorry to the person. You can just place the card in the envelope that comes along and can send it through a courier service to his/her address. 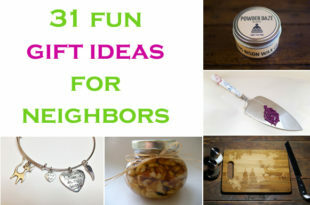 You can also place it on the table or any other place that it will be noticed by the person without the envelope. He/she will be enthralled to see a huge sorry and this card will tickle his/her fun bone, such that you will be forgiven. Once he/she takes the card in the hand, you can just appear in front to share your sorry verbally. If your partner is not accepting your apologies, you can present this book to him with your own handwritten sentences on why you love him so much. Never forget, to begin with sharing your apologies and you can also share why he is highly important in your life. You can say that the person of this much importance in my life should forgive me for my wrongdoings. Also, promise him that these mistakes will not happen in the future. He will be moved to show his love to you. Roses are generally considered symbols of love. 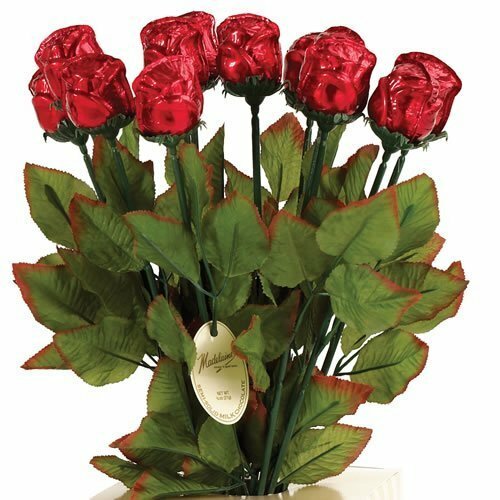 If your partner is angry with you, you can give her this chocolate rose bouquet. She will feel that this is a bouquet of rose flowers, but it actually contains chocolates that look like roses. The bouquet contains semi-solid 19” long premium milk chocolates that are wrapped like roses and comes as a bouquet of 6 such candy roses. You can choose the favorite color of your wife like red, white, yellow or pink and can place your custom message to share your apologies with her. The sweet chocolate will melt her heart. Women always love teddies irrespective of their age. 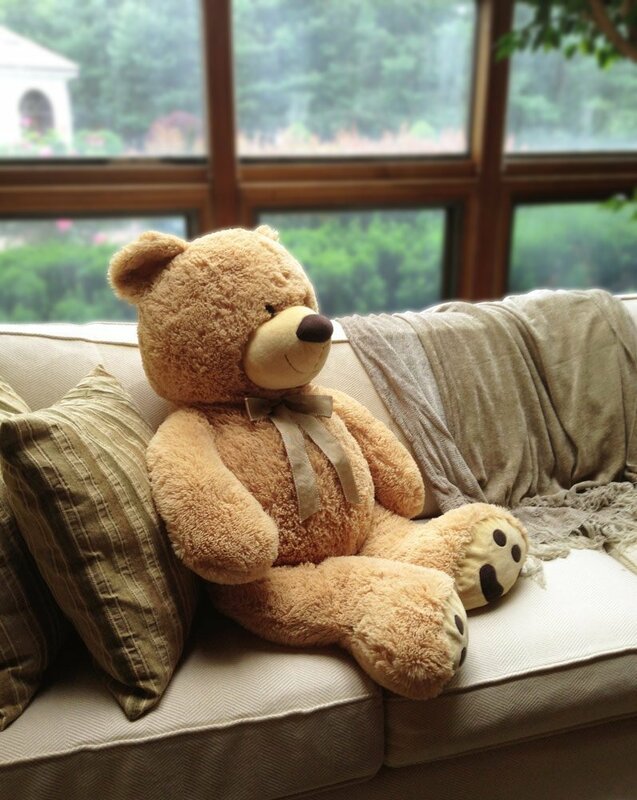 So, you can use this huge super soft plush teddy to share your apologies. Just hide behind the toy and just place a sorry card on the teddy, in such a way that she can easily see the card. When she reads the card, get out from the back of the teddy and say sorry. She will be moved to accept your apologies for sure. 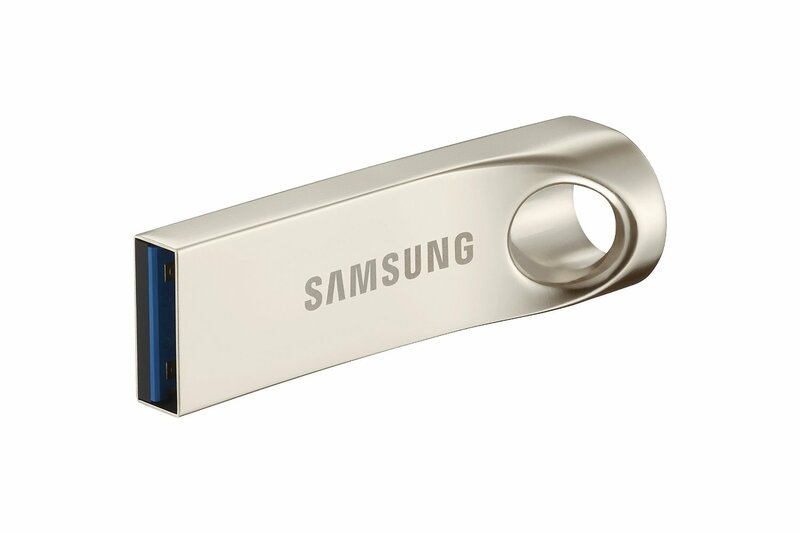 You can get this 32 GB Flash Drive from Samsung to record sorry in your own words and can send it to your husband, who is angry with you. 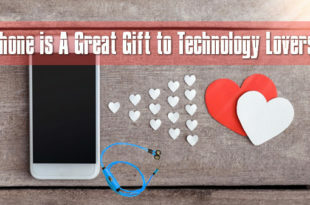 Just send the same to him through a postal service and when he uses the drive on his system, your sorry message in power point presentation will surely surprise him to accept your apologies. He will also be pleased with the stylish design of this pen drive.